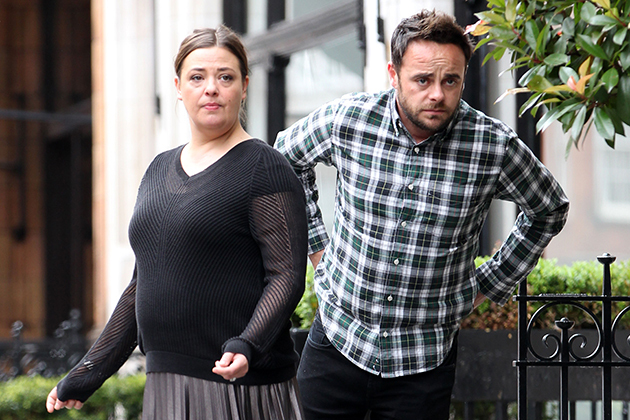 From the day he walked out in public with his new love, Anne-Marie Corbett, on his arm, Ant McPartlin has been a man in complete control. While his wife, Lisa, reeled from the betrayal of Anne-Marie, the PA she considered a family friend, Ant, 43, was busy working on his rehab. With public sympathy on his side, he spoke movingly about his battles with drink, drugs and depression. Once separated from Lisa, 42, who had stood by him throughout the dark days of addiction, he then made a point of crediting one woman for his astounding recovery – Anne-Marie. But if Ant thought his wife of 12 years would melt meekly into the background, he was mistaken. Now, nearly six months after a court granted the couple a Decree Nisi, their divorce has hit the buffers. A Decree Absolute – the final, formal end of a marriage – could have been issued as early as November, but negotiations have stalled so badly there is no prospect of a resolution. The reason? Finally, after months of watching Ants public rehabilitation unfold and seeing him very publicly fall in love with her old friend, Lisa has taken a leaf out of his book and grabbed back control of her own life. 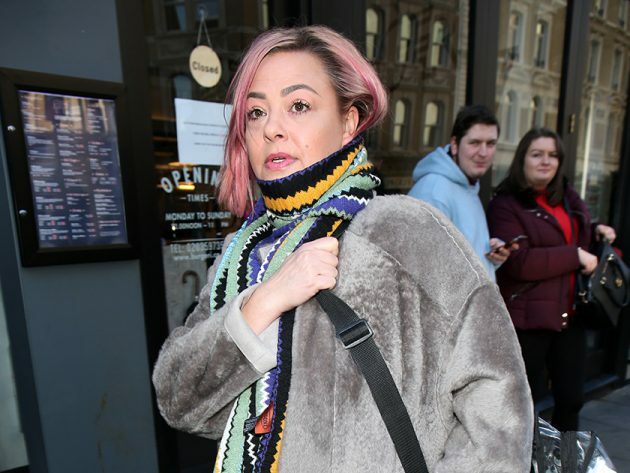 Ant called the shots in their relationship for years, and Lisa went along with it because she is not a confrontational person, a close friend of hers tells Woman. When they first got together she was in the music business and they were an equal partnership. Then Ant got really famous and Lisa was happy for him. Everything was fine for years but then something changed in Ant. By the time the end came he was very much the alpha male, head of the family and used to getting his own way. Addiction was the straw that broke the camels back, but he was already a different person to the man she married. on her terms and she wont compromise. The delay to the divorce puts the brakes on carving up Ants fortune, but thats not his only worry. He is reportedly keen to propose to Anne-Marie, 42, who hes been dating since last February and who he lives with. Lisa, in contrast, has told mates shell never marry a celebrity again. Its like there were three people in their marriage, explains the pal. Ant, Ants ego and Lisa. With no mortgage and a career as a make-up artist that brings in a six-figure salary, Lisa has no urgent need to agree to Ants demands. And with a new slimline look and a long, hot summer to look forward to, Lisa is happy to be in it for the long haul.